Want a classy, fun, unique, and beautiful place to go for your next night out? 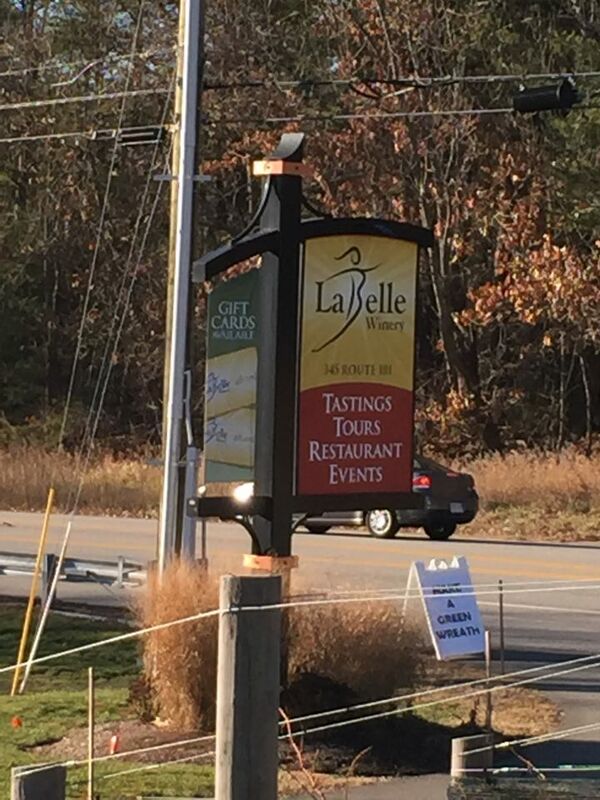 Check out La Belle Winery in Amherst, NH. 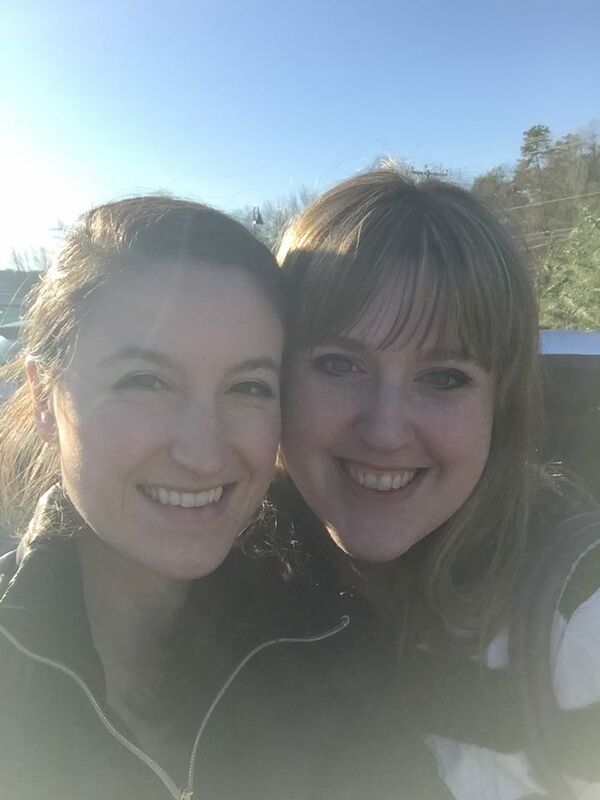 The Half Past Team recently visited this hidden gem in NH and were pleasantly surprised to see what this winery had to offer. 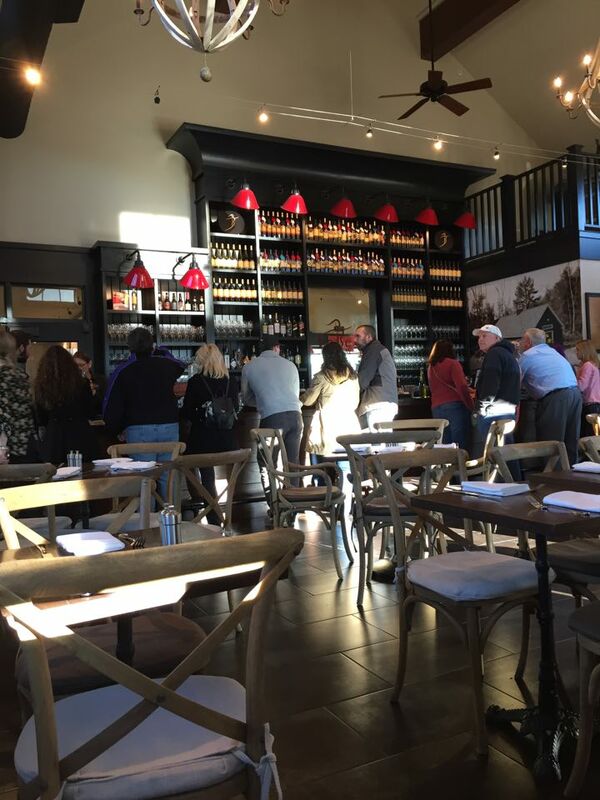 The facility is not only beautiful and large but it sports it’s own restaurant, event rooms, vineyard groves, winery store, and two tasting bars. We stopped in for their Annual Holiday Bizarre which featured a craft fair from the League of NH Craftsmen, cooking demos, wine tastings and more. We stopped to take a look around first. Do you remember our post “Wine game that you must play?” Well, La Belle owns the store in Merrimack, NH that we bought the game from! They have a smaller version of the store right here in Amherst. This larger version of the store sells all the different varieties of wine that La Belle has to offer, with shelves that reach the ceiling. Here you can pick up recipes cards, homemade jams, cookbooks, wine, wine gadgets, decanters, and pretty much ANYTHING you need to start a wine party. 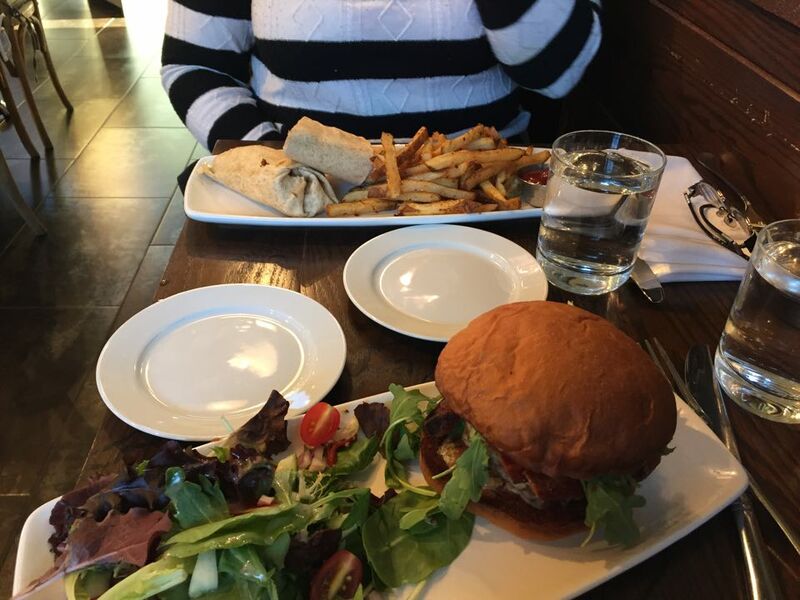 However, we were both starving and didn’t look around the long because the Bistro’s menu was calling our names. The food was FABULOUS and paired very well with the wines. They even made a point to make vinaigrettes and sauces with the items that could be bought in the store. And finally, what you have all been waiting for: We moved on to the wine tasting bar after lunch. The La Belle wine bar has a selection of over 24 wines to try. So prepare yourselves! The tasting list is divided into categories based on sweetness: Dry & semi-dry, Semi-sweet, and Sweet & Dessert. The tastings are $8 per person for 5 tastings and $5 more for 5 additional tastings after that. Now we warn you, if you are interested in full bodied deep wines or the traditional varietals like Cab Sav, Merlot, and Pinot Nior this place may not be the best for you. La Belle shows off what they do best: featuring locally grown fruit wines and grape blends. So if you are on the adventurous side and want to taste something a little different from the norm, then this is great for you. We got to taste their Heirloom Apple, Granite State Apple, Virginia Mae Sweet Blueberry, Apple Cranberry, Dry Pear, Granite State Red, and Red Alchemy. However, our favorite by far was their holiday season special wine called Spiced Winter Pear. It was like a sweet spiced pear cider that’s perfectly paired with your desserts for the holidays. We snagged a bottle of that for our own celebration! Also, If you can’t make it out to this location to try them, you’re in luck because their brand is sold in most liquor stores across NH. We recommend this winery for your next classy and adventurous affair. If you want to learn more about the wines offered and about this location itself check out their website.